Felicity studied at Chetham’s School of Music and the Royal College of Music where she graduated in 2011. She holds teaching posts at Kew House, St Benedict's, Queen’s Gate School, Bedford School, Bedford Girls' School and has many private pupils. 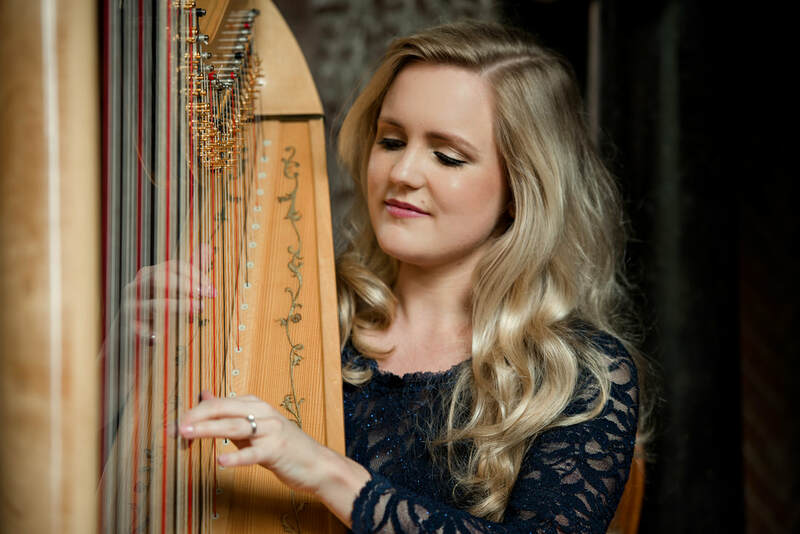 Felicity regularly performs for weddings and functions at the top London venues and is a regular guest performer at the Ritz Hotel and Coworth Park. Memorable performances over recent years include a performance of Mozart’s Flute and Harp Concerto in Northampton, accompanying Florence and the Machine and Dizzy Rascal at the Brit Awards, featuring as a harpist on the film Brighton Rock and recording for award winning producer and writer Steve Robson.